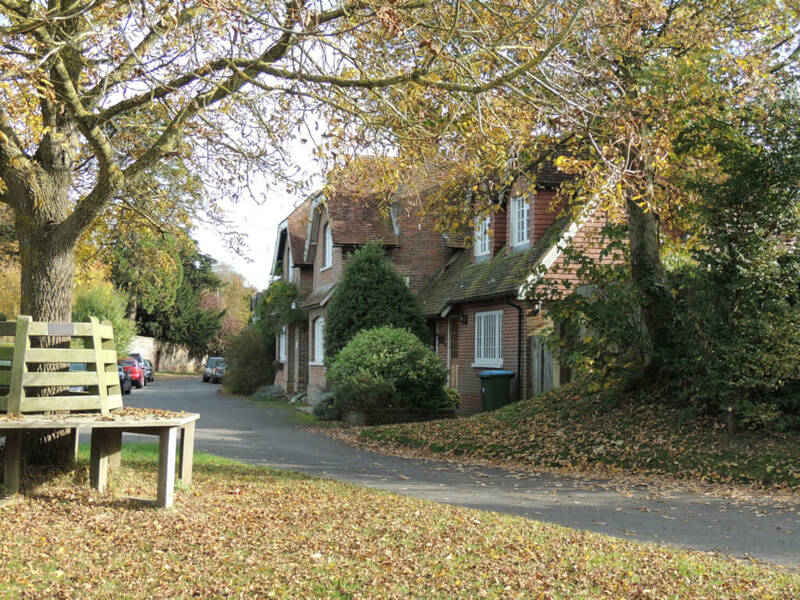 Lyminster is a village that is the main settlement of Lyminster and Crossbush civil parish, in the Arun District of West Sussex, England. 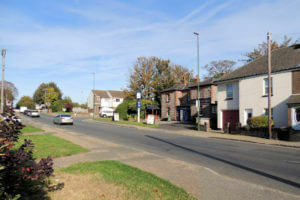 It borders, to the south, Littlehampton, which has its town centre 2 miles (3 km) away. 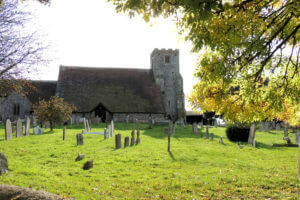 The Church of England parish church of St Mary Magdalene is an 11th-century Saxon building and a Grade I listed building, the highest grading in the national system. The church has a ring of six bells. Lester and Pack of the Whitechapel Bell Foundry cast the treble, second and fourth bells in 1759. John Warner and Sons of Cripplegate, London cast the third and fifth bells in 1887, the year of the Golden Jubilee of Queen Victoria. Mears and Stainbank of the Whitechapel Bell Foundry cast the tenor bell in 1950. Just to the north of the village is a knuckerhole which, according to legend, was home to a dragon, the Knucker. The church contains a tombstone called the Slayer’s Slab, supposed to be from the tomb of the dragonslayer.